What makes the Wall special? The club at W Hotel is intimate and exclusive: on good evenings Wall inspires us with a wonderfully elegant crowd and high-energy ambience. 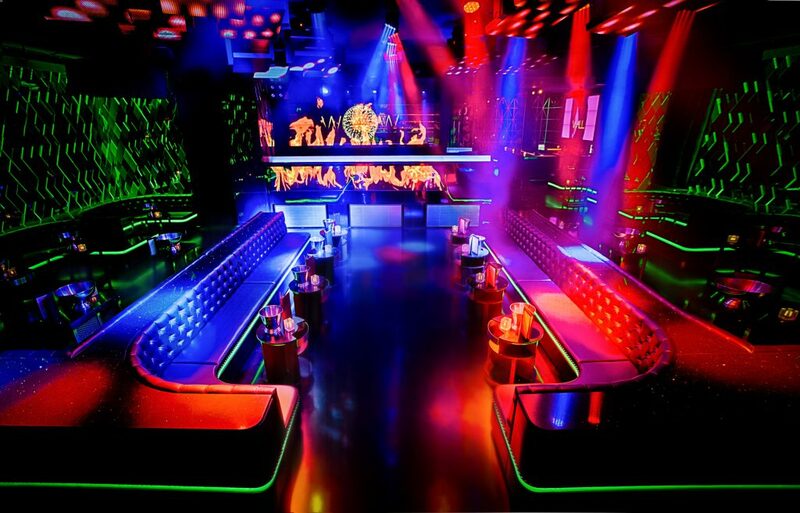 All the tables are arranged ideally in the centre of the club and close to where it’s getting down. The party people dance on the benches and pedestals all the way through the club. On what day should I go? We like the Favela Beach parties on Thuesdays, the parties on the weekends and the special events. Check out the DJ line-up in advance. The special events with star DJs are a real must at Wall. The door policy is strict, so if you don’t have a table reservation, make sure you turn up early.